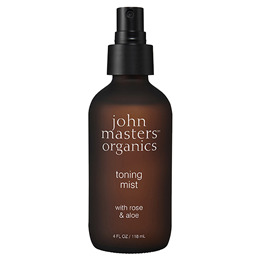 All Skin Types: Rose & Aloe Hydrating Toning Mist contains active ingredients that tone and hydrate the skin. Essential oil of rose stimulates blood circulation, oat kernel to improve the skin`s defence against pollution and reduces inflammation, plus the valuable antioxidants from white tea. After cleansing, spray on moist face to tone, hydrate and protect the skin. Below are reviews of Rose & Aloe Hydrating Toning Mist - 125ml by bodykind customers. If you have tried this product we'd love to hear what you think so please leave a review. 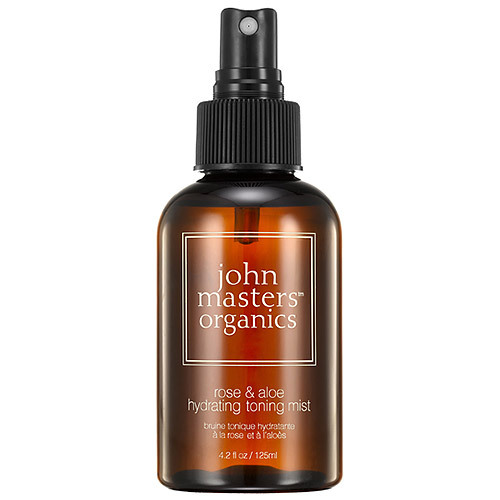 Rose & Aloe Hydrating Toning Mist contains active ingredients that tone and hydrate the skin, including precious essential oil of rose added to a rose-water base.